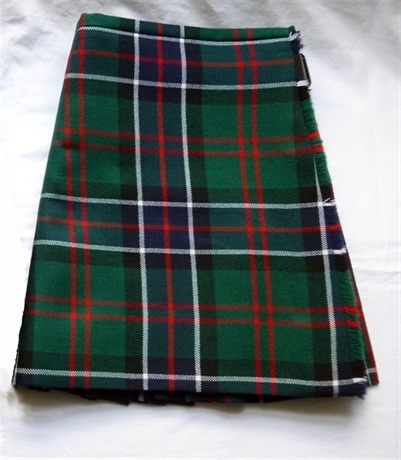 Deluxe Scottish-Made Kilt for that special occasion when you absolutely have to have the very best. Exact miniaturisation of an adults' 8 yard Kilt, fastens on the ladies side. Correct in every detail. Heirloom Item.